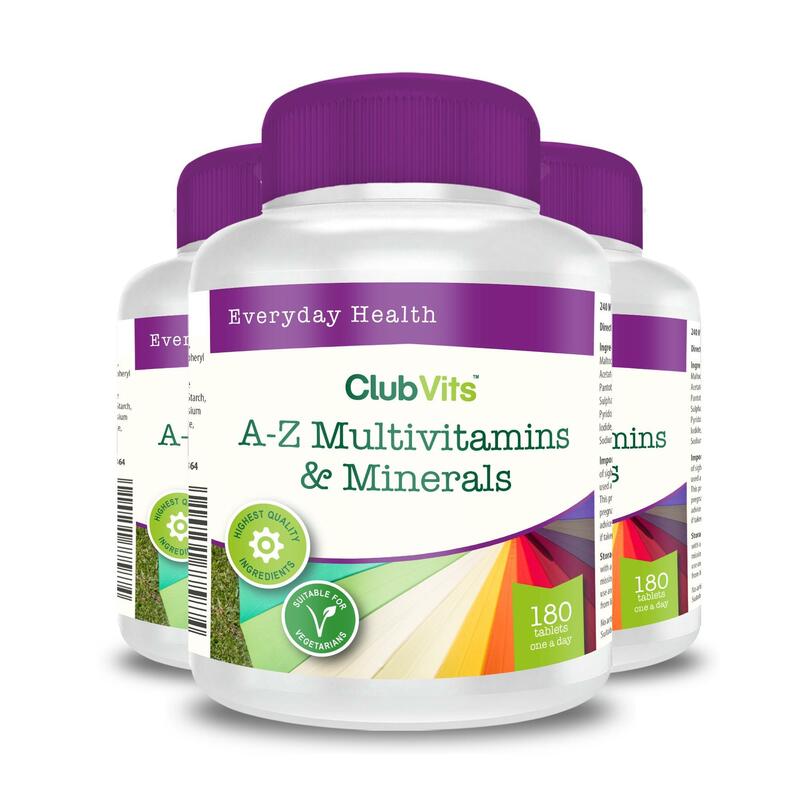 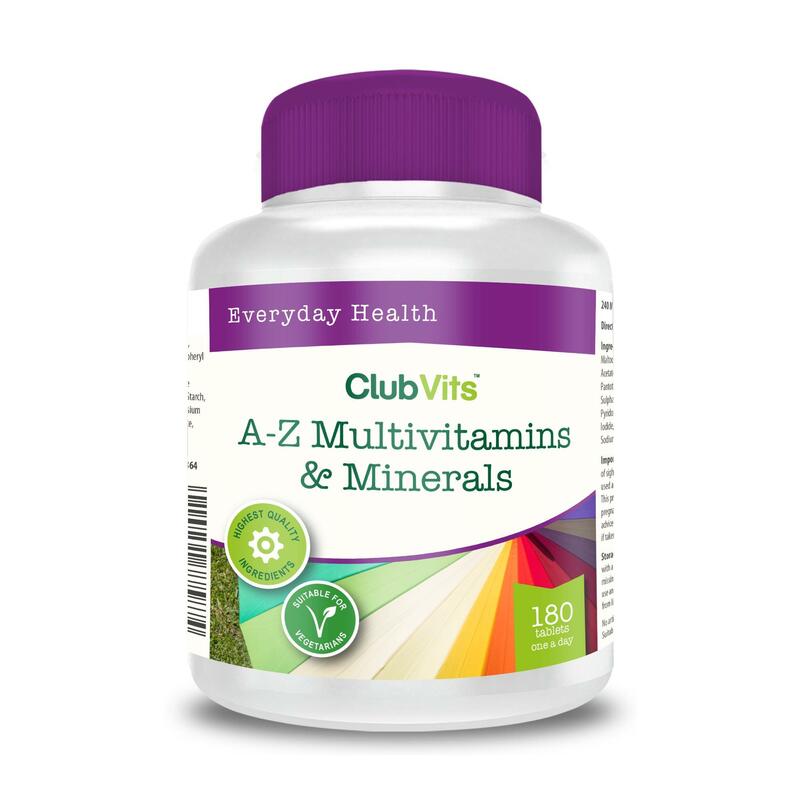 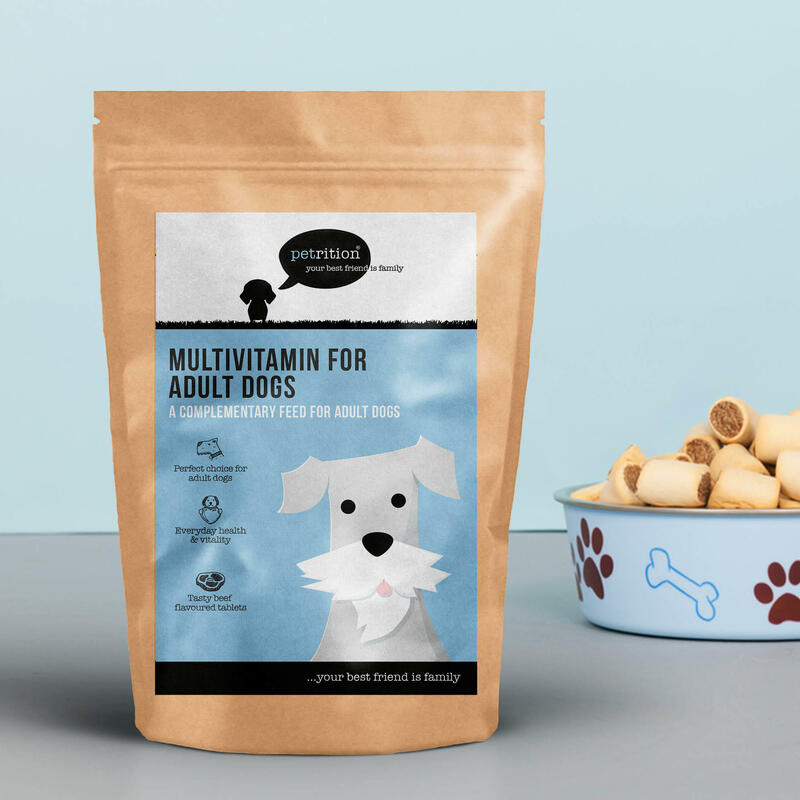 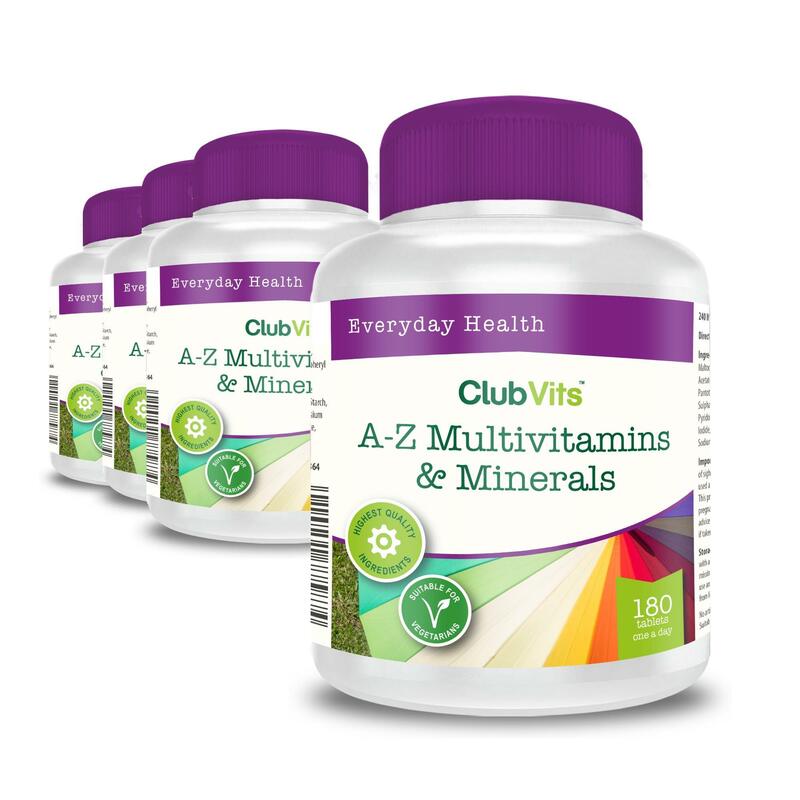 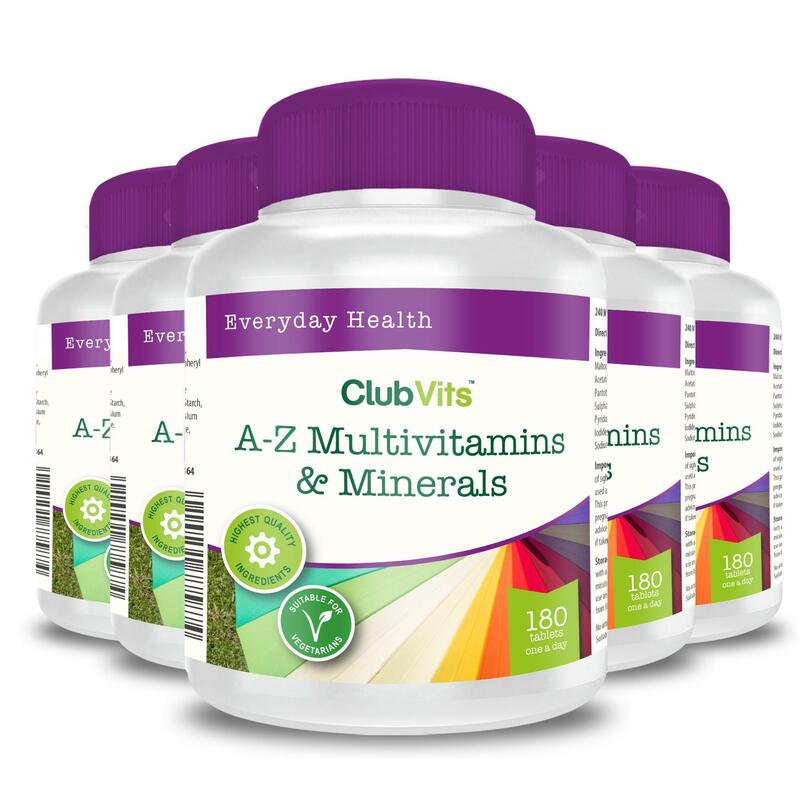 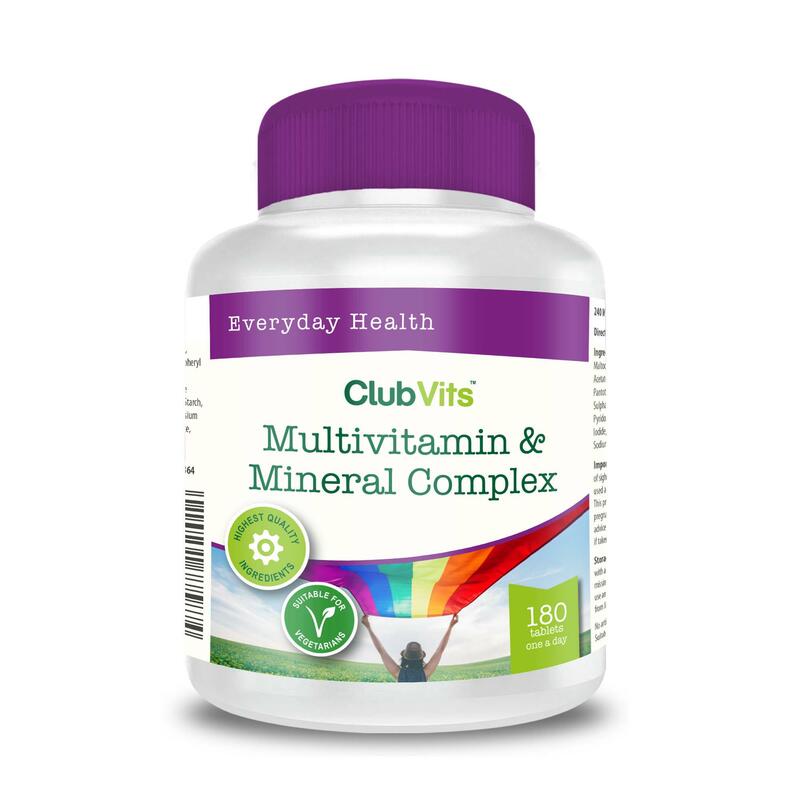 A complete A-Z multivitamin & mineral formulation in an easy to swallow one-a-day tablet. 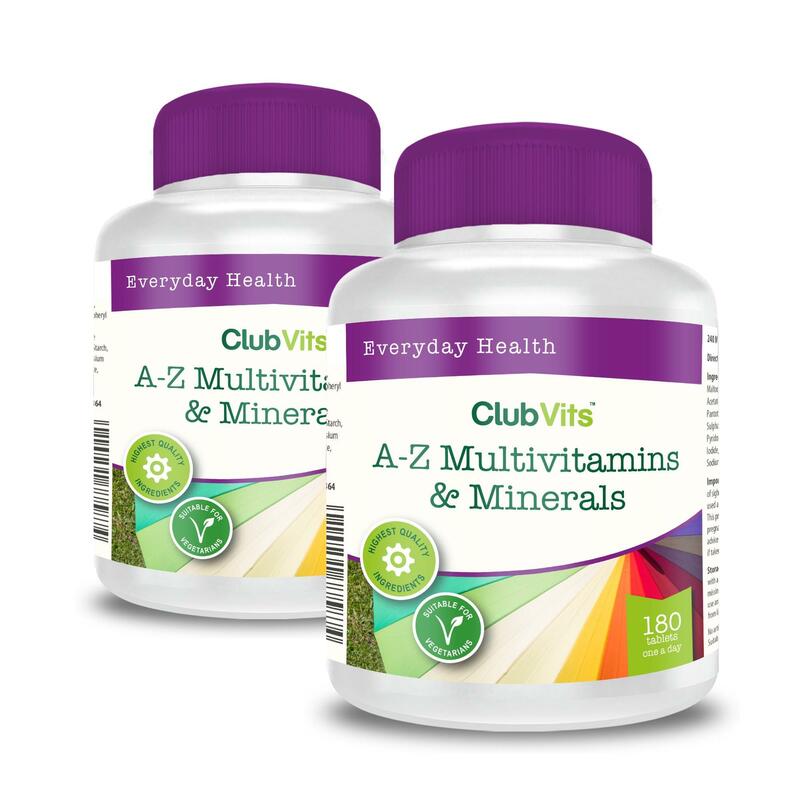 One tablet provides includes 23 vitamins & minerals to support your health & wellbeing. 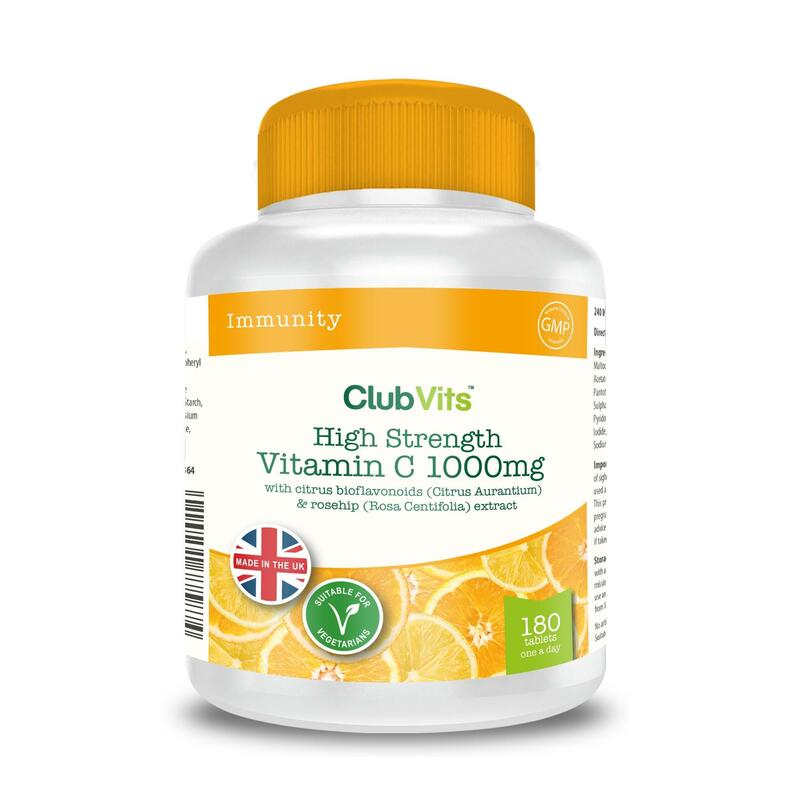 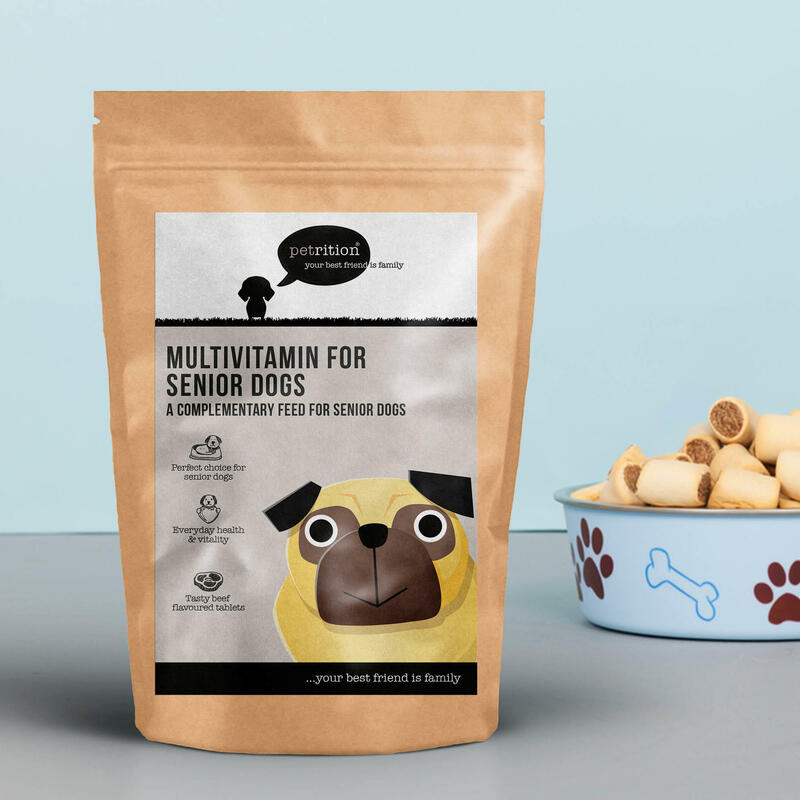 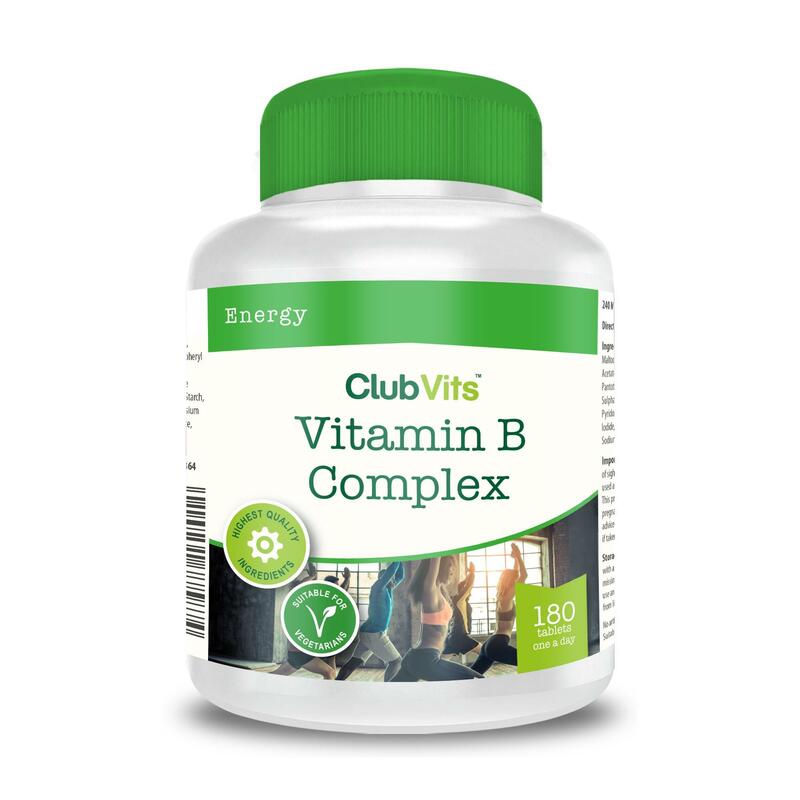 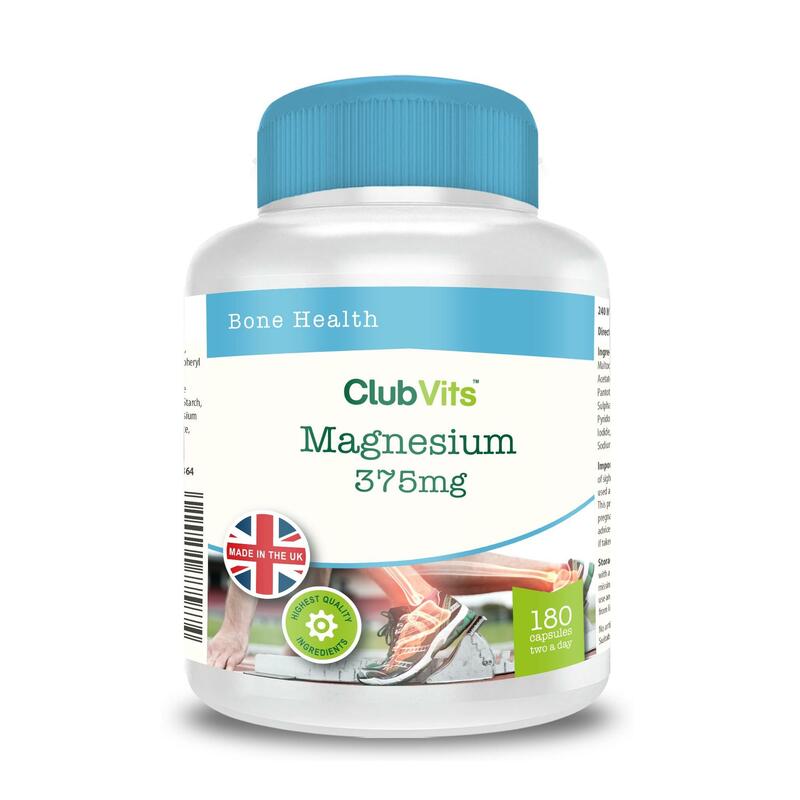 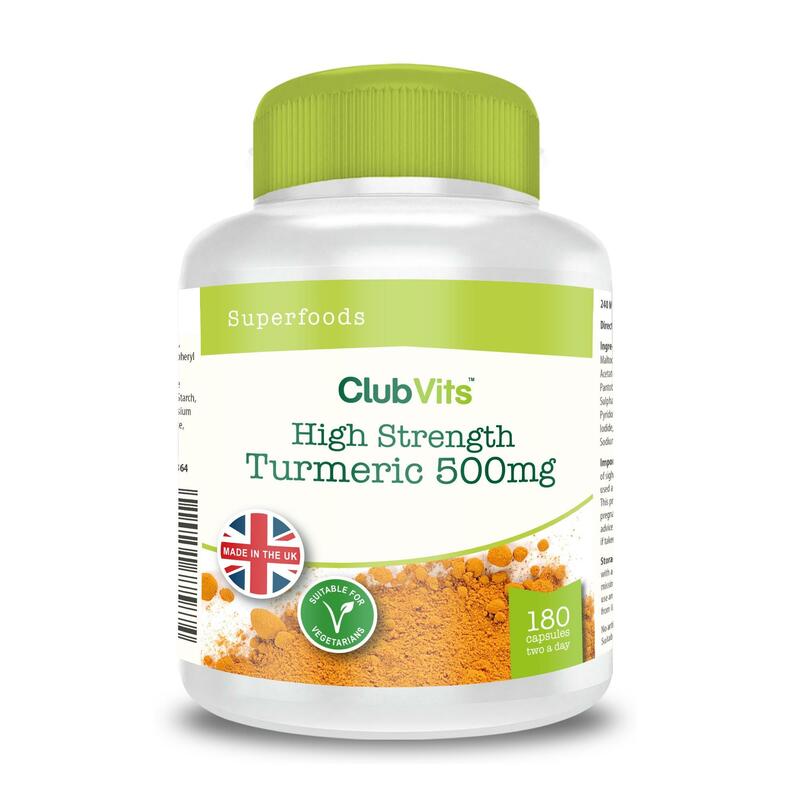 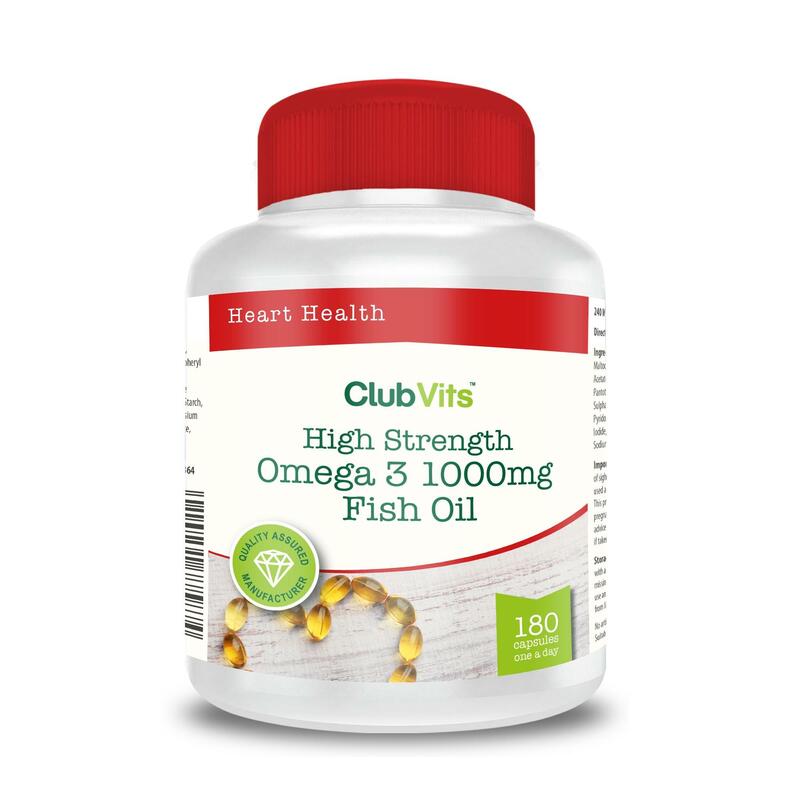 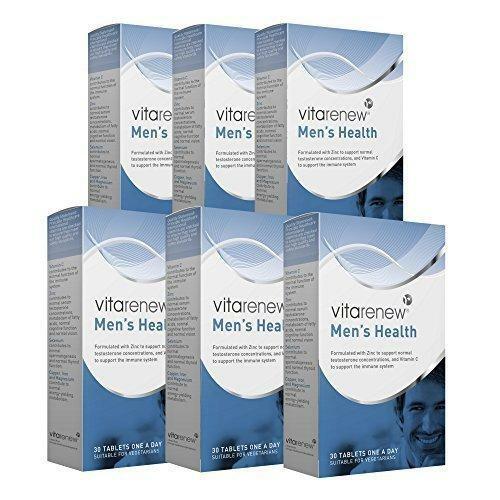 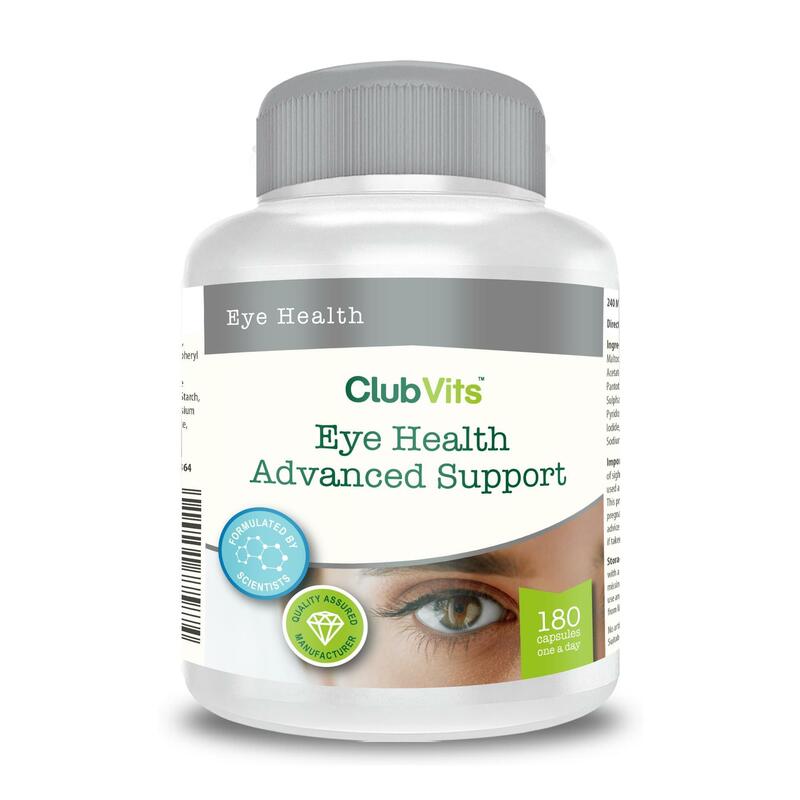 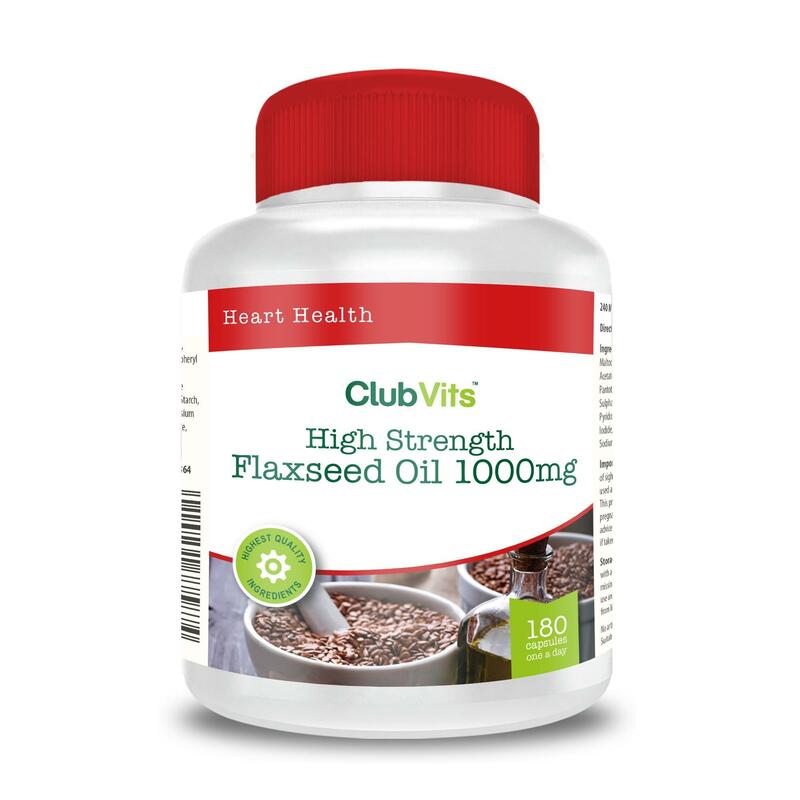 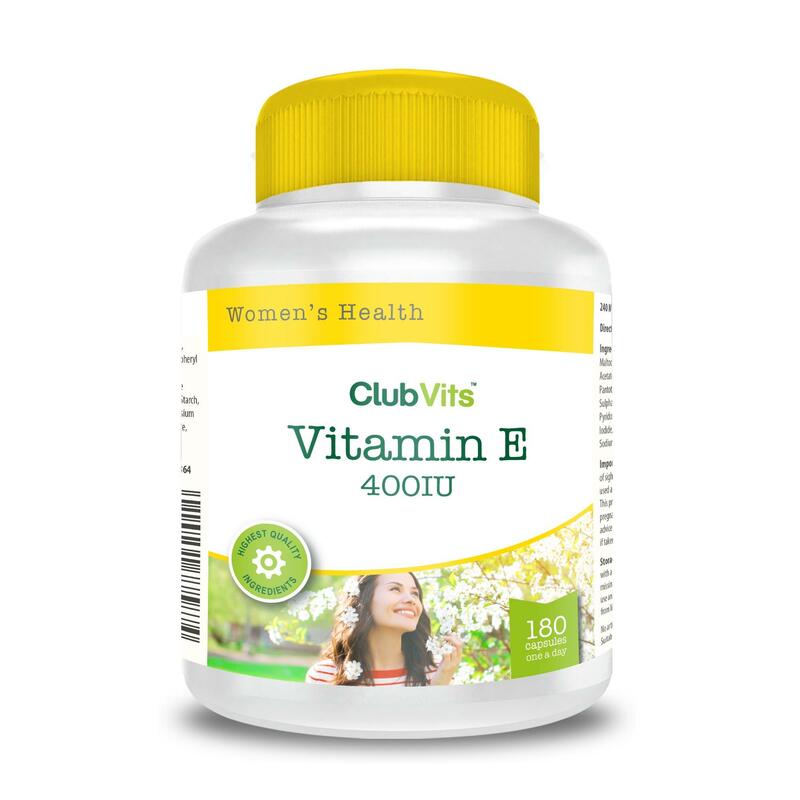 This product includes Vitamin A, Vitamin D3, Vitamin E, Vitamin K1, Vitamin C, Thiamin, Riboflavin, Niacin, Vitamin B6, Folic acid, Vitamin B12, Biotin, Pantothenic acid, Calcium, Magnesium, Iron, Zinc, Copper, Manganese, Selenium, Chromium, Molybdenum & Iodine. 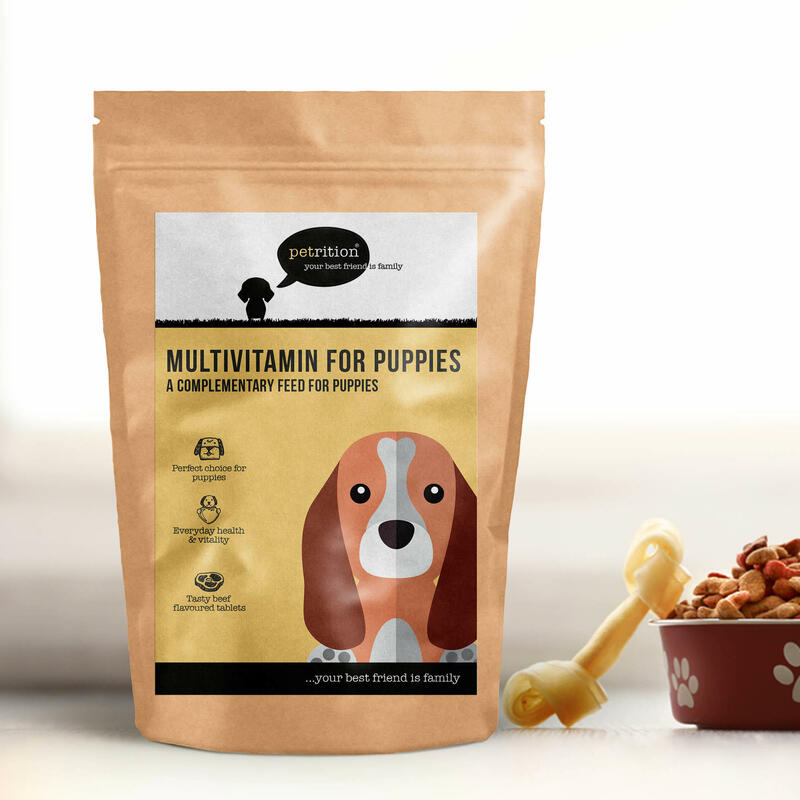 Dicalcium Phosphate Dihydrate, Magnesium Oxide, Microcrystalline Cellulose, Ascorbic Acid, Acacia Gum, Ferrous Fumarate, Hydroxy Propyl Methyl Cellulose, Maltodextrin, DL-Alpha-Tocopheryl Acetate, Nicotinamide, Modified Maize Starch, Cross-Linked Sodium Carboxy Methyl Cellulose, Magnesium Stearate, Colours (Titanium Dioxide, Iron Oxides), Calcium Pantothenate, Anti-caking Agent (Silicon Dioxide), Talc, Zinc Oxide, Manganese Sulphate Monohydrate, Humectant (Glycerol), Copper Sulphate Pentahydrate, Sucrose, Maize Starch, Pyridoxine Hydrochloride, Thiamine Hydrochloride, Riboflavin, Retinyl Acetate, Folic Acid, Potassium Iodide, DL-Alpha-Tocopherol, Silicon Dioxide, Chromium Chloride Hexahydrate, Phytomenadione, Sodium Selenite, Sodium Molybdate Dihydrate, Cholecalciferol, Cyanocobalamin.